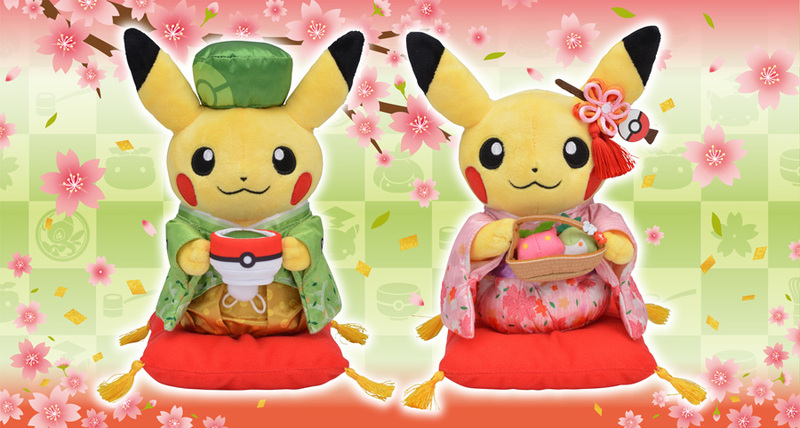 As promised by the Pokemon Center, we finally got information on the merchandise coming out for the Kyoto Center Renewal promotion, along with another small announcement. 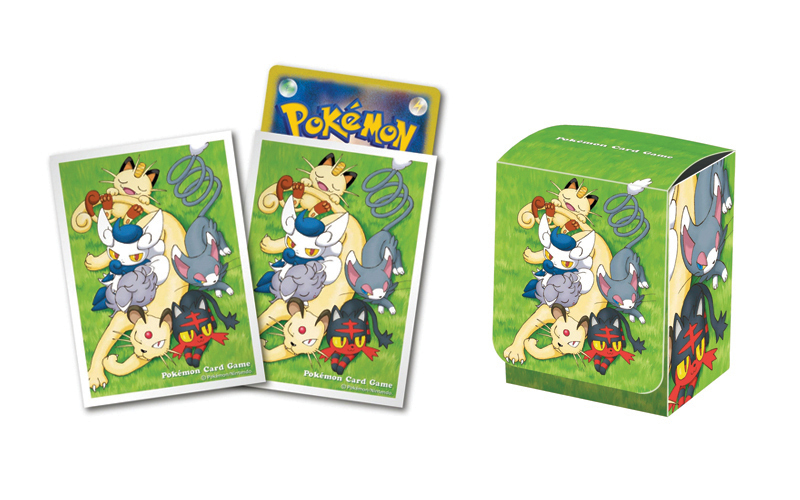 First up, if you love cat Pokemon and love Pokemon TCG, these card sleeves (and matching deck box) were made for you! “Perfect Nap Weather” will go on sale on Pokemon Card Day (March 1st, 2019). 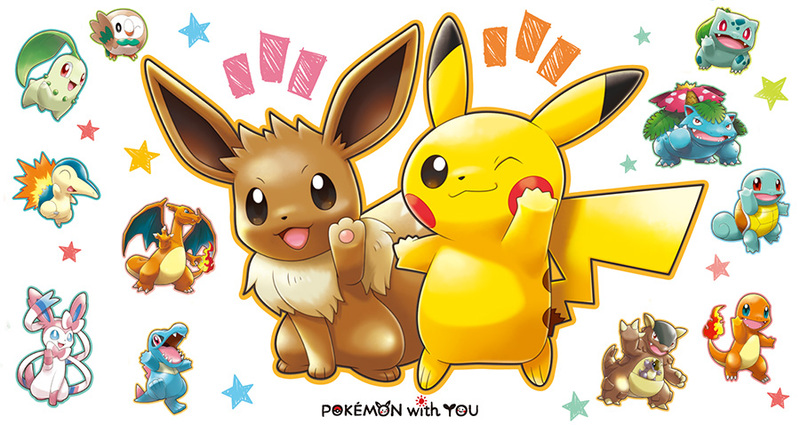 The Pokemon Center’s charity line, Pokemon With You, returns March 9th (Saturday) with a new set of can badges. 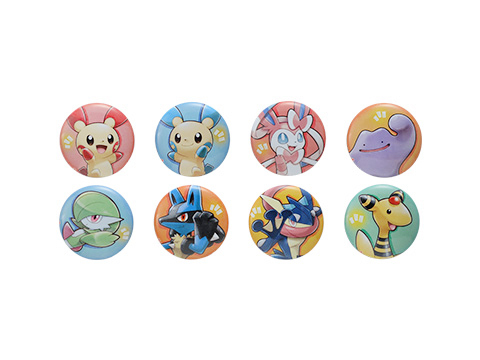 The set includes: Plusle, Minun, Sylveon, Ditto, Gardevoir, Lucario, Greninja, and Ampharos. Each badge costs 270 yen including tax and all proceeds go toward helping children affected by the 2011 Tohoku earthquake. Along with the usual can badges, there will also be a new t-shirt. The shirt is available in small, medium, and large (3,240 yen each), along with a kids size version (2,880 yen). 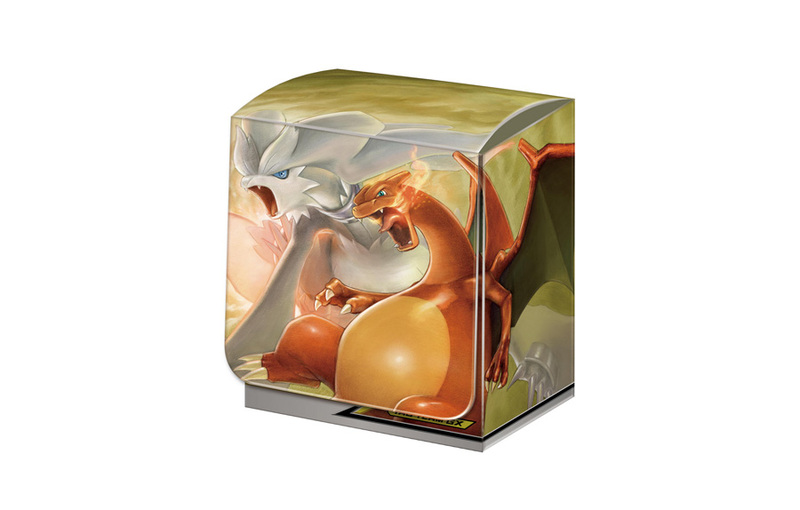 A ceramic tile, featuring Eevee and Pikachu, will be available for purchase exclusively through the Pokemon Center’s on-line store. One tile will be 2,700 yen including tax. The Kyoto Center will officially re-open March 16th (Saturday), which is also when the coinciding Kyoto Center Renewal promotion will start. All items will be available everywhere, except for the mascot plush which will be Kyoto exclusive. That wraps up the merchandise announcements for this week! As a quick announcement, I am currently running a giveaway over on Twitter! 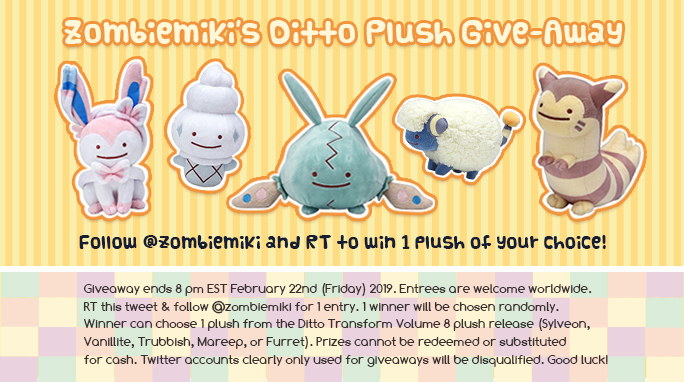 The giveaway is for 1 plush from the up-coming Ditto Transform promotion and the contest runs until 8 pm EST February 22nd (Friday). To enter, simply follow my Twitter account (@zombiemiki) and retweet this tweet. Entrees are open worldwide. Good luck! 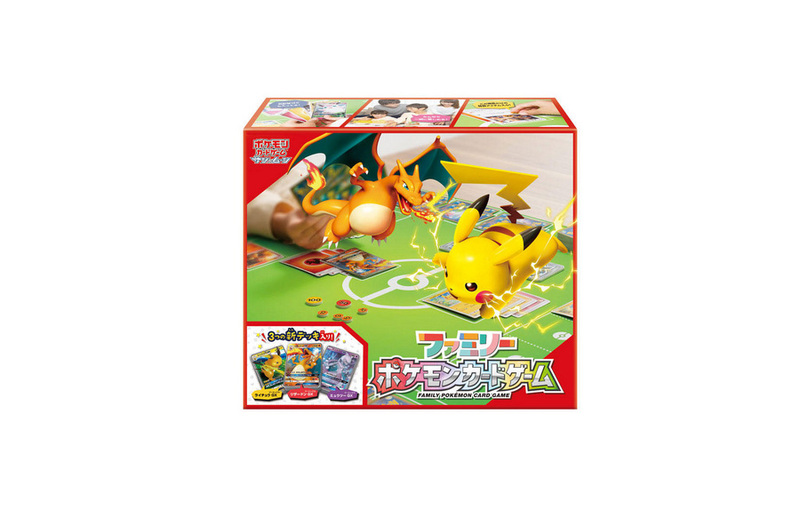 The official Banpresto page updated with their list of Pokemon prizes for March. Much like everything else Pokemon related, there isn’t too much coming out, but more than zero, so that’s still okay. Some of the bigger name game centers in Japan include: Adores, Sega, Round 1, Namco, and Taito Station. Keep in mind, not all game center locations stock all prizes. There are two extra large plush coming out in March. From the Mogu-Mogu Time (Snack Time) line, an extra large Gengar plush (measuring about 31 cm) will start appearing in game centers around Japan from March 7th (Thursday). From the general Pokemon Sun & Moon line, an extra large Marill plush (measuring about 30 cm) will start appearing in game centers around Japan from March 21st (Thursday). The general Pokemon Sun & Moon line will also have two releases for large size plush. Blissey and Chansey, each measuring about 23 cm, will start appearing in game centers around Japan from March 14th (Thursday). A set of baby Pokemon (Pichu, Togepi, and Smoochum – all measuring about 26 cm) will start appearing in game centers around Japan from March 26th (Tuesday). From the Kutsurogi Time (Relax Time) series, a set of two large plush (Bulbasaur and Charmander – each measuring about 26 cm) will start appearing in game centers around Japan from March 7th (Thursday). The featured color for March from the Korotto Manmaru Colorful series is blue. The set includes Dragonair, Lucario, and Vaporeon (each measuring about 24 cm) and will start appearing in game centers around Japan from March 19th (Tuesday). That wraps up the Banpresto prizes for March! This past weekend at the Pokemon Center was pretty lackluster, but a couple new things came out. There was a very small collection of clothing and related items, mainly featuring Pikachu, and aimed at parents with kids. Each clothing item (t-shirt, hoodie, and jacket) had an adult version and a smaller but matching child version. Due to some sort of manufacturing error, the jacket release was delayed. At this point, we don’t yet know when the new release date will be, but as soon as anyone knows, that information will be posted. Along with the apparel, there were also two types of pouches and four tote-bags. 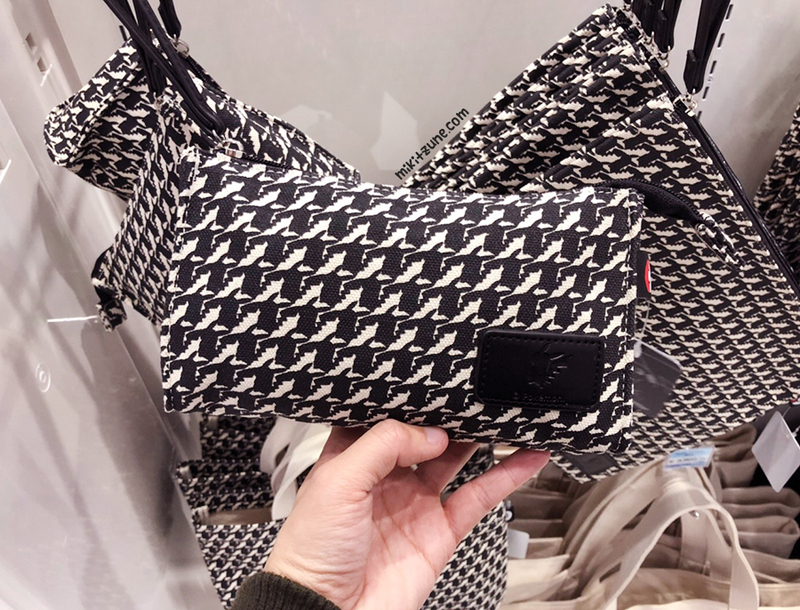 Half the items had this weird houndstooth style pattern, which I realized upon closer inspection is actually made of Pikachu silhouettes. I’m still not a fan, but I guess it’s less random now that I know. Although only three tote-bags are pictured here, there was actually four – one was the Pikachu houndstooth pattern but smaller sized. There were also two sets of clothing patches, one with Pikachu and a Pokeball and one with two Pikachu faces. Not really new but still interesting, the Tokyo DX Center started stocking phone cases and a couple other items from the Edvard Munch art exhibit that happened at the end of 2018. 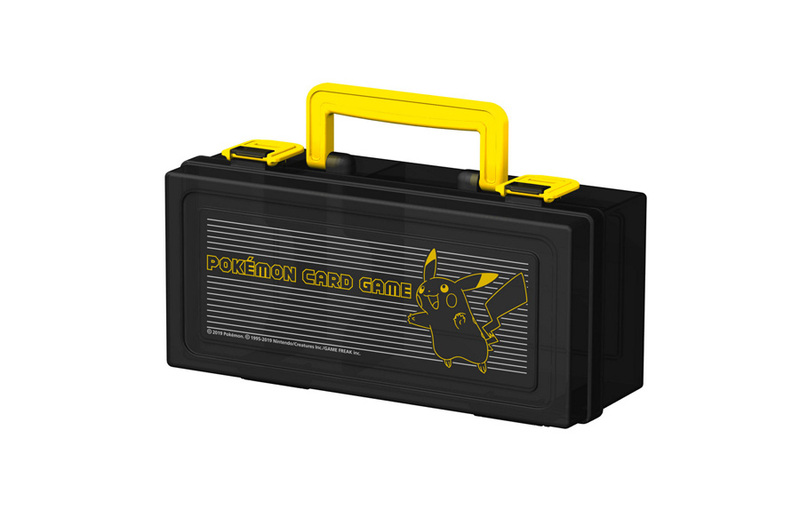 Phone cases are available with: Pikachu, Eevee, Mimikyu, Psyduck, and Rowlet. Last but not least! 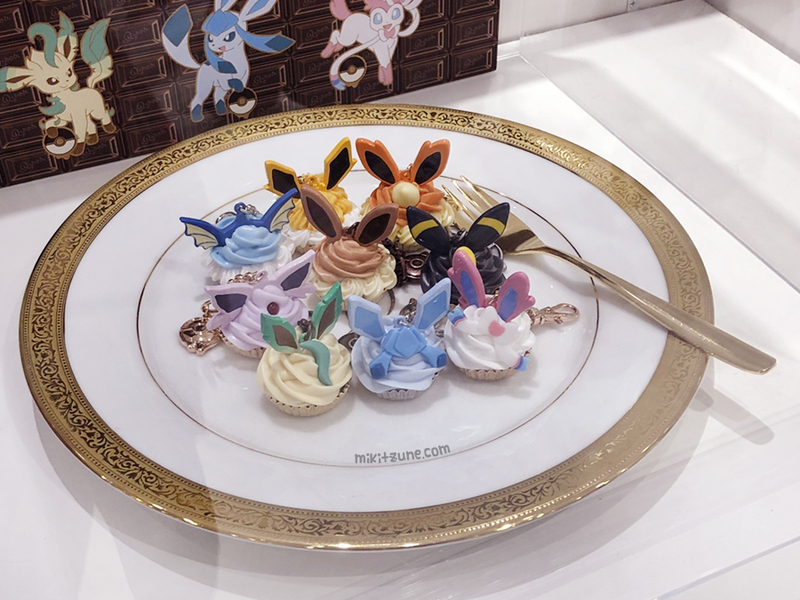 Samples of the up-coming Q-Pot x Pokemon part 2 Eeveelution cupcake bag charms are currently in display at Pokemon Centers in Japan. Similar to part 1, these charms are cute and food related! But please don’t eat them. That wraps up this week’s Pokemon Center Report. For all the Furret fans out there, this is either great or horrible news. 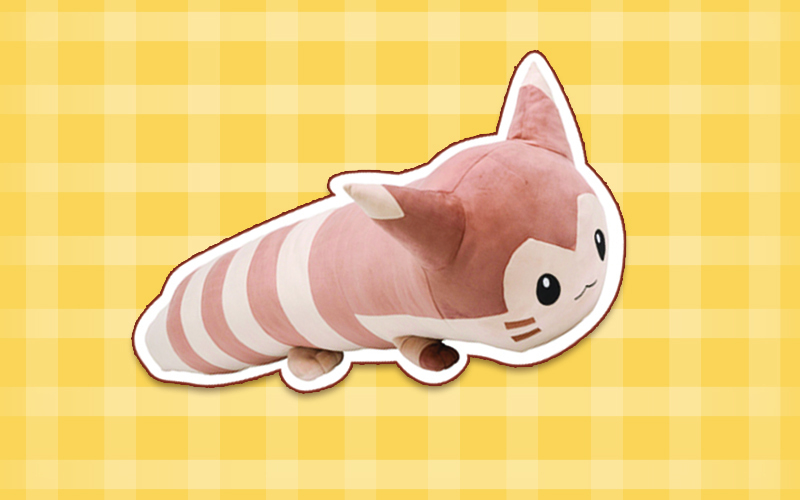 The Pokemon Center will be selling a life-size Furret plush exclusively through the on-line store. This plush is life-size – it’s 180 cm from head to tail, and costs 30,240 yen including tax. Pre-orders will run from February 23rd (Saturday) at 10 am until March 24th (Sunday) at 11:59 pm. Plush will start shipping out around mid July 2019. If ordering, please keep in mind that the plush with the box will most likely be too large for EMS so shipping prices will be most likely higher than you’re anticipating. 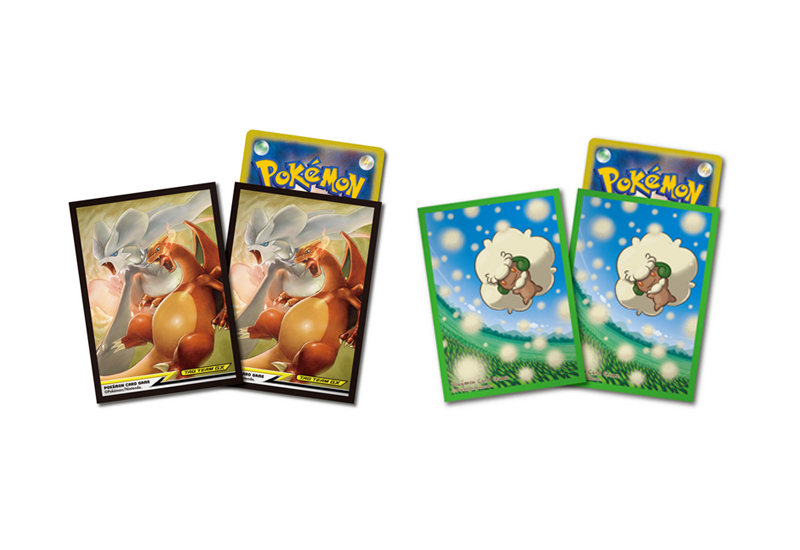 March’s Pokemon Card Day will fall on March 1st (Friday). 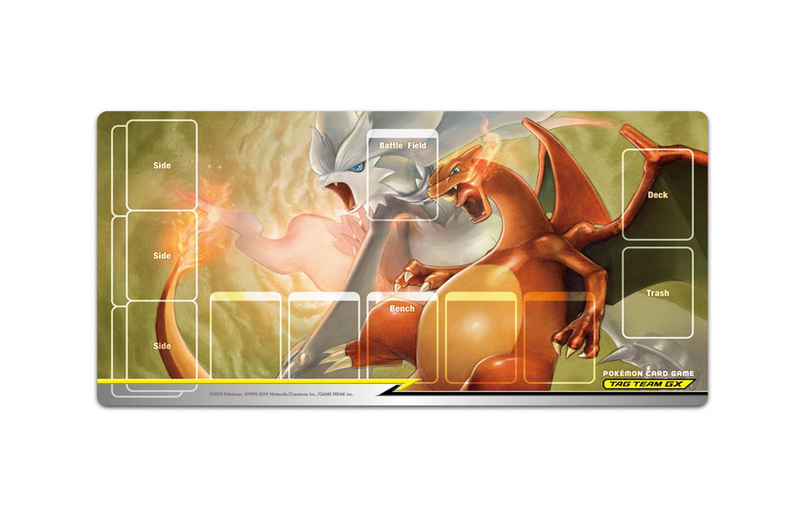 This month’s new booster pack is called “Double Blaze” and features Reshiram and Charizard on the main illustration. Each pack will cost 162 yen and contains 5 random cards. That wraps up this week’s merchandise announcements!